Wohooo! Receiving the great news this morning when I woke up and checked my Facebook. 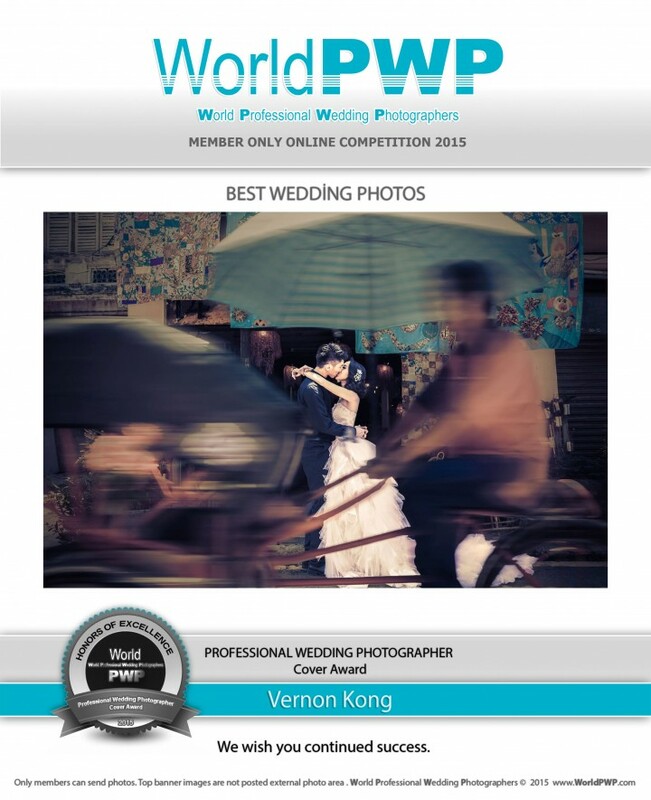 Another awesome achievement that we have made from World Professional Wedding Photographers (WorldPWP). 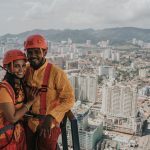 It’s another international level platform for all the photographers around the world to share the beautiful pieces of artwork and again, we are competing photographers on an international level. 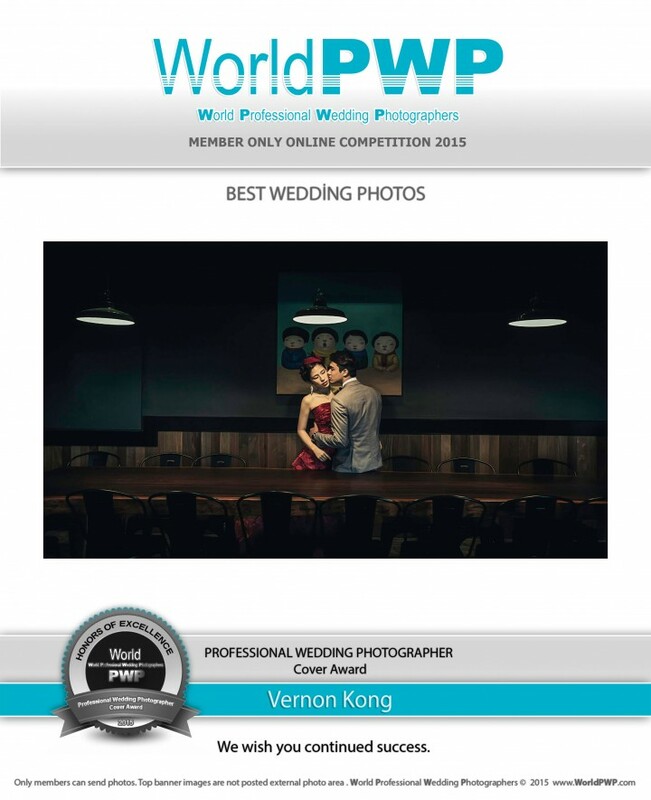 Special thanks to World Professional Wedding Photographers for the recognitions. 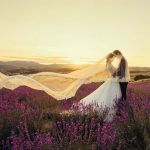 It’s an extraordinary honour to be recognized by World Professional Wedding Photographers. It shows that we are in a world class professional level as a wedding photographer. You have no idea how much I value these achievements. I’m extremely excited to share the fabulous news with our clients and fans. 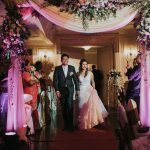 It’s a HUGE motivation for me as one of the world class professional wedding photographers. I know I have been saying this for many times but I still want to repeat this again. BIG THANK YOU to our clients and fans for the continuous support! We will never reach this stage without your wonderful support. Appreciate that!